My Paper Trove: It's Paper Sweeties 4th Birthday! 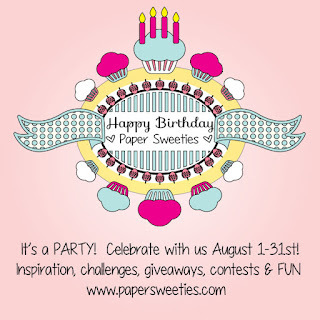 It's Paper Sweeties 4th Birthday! I paper-pieced my umbrella with a sweet rosy paper and added sentiments from three different Paper Sweeties stamp sets...Showering You with Love, You're Invited and Hello Friend. I can use this sentiment for so many occasions...two of which I will need very soon! I layered up some coordinating papers, a little LOVE die cut and tied it on with one of my favorite black gingham check ribbons. The black card base makes it pop too. There's a few 'raindrops' courtesy of Paper Sweeties Cupcake Sprinkles! You're next stop on the hop is Tracey Kelly. If you get stopped there, head on over to the Paper Sweeties Blog to see what the rest of the designers have in store for the big birthday celebration! Have a great day! So pretty! Love the papers you've used! 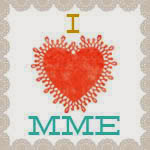 And I love the versatility of your sentiment! 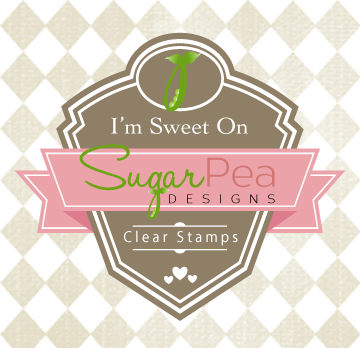 Love the pretty papers...really sweet card! Such a pretty card. Beautiful colors! Pattie, this is SO pretty!! Wonderful colors, too :)! What a sweet card with the umbrella!! Love the pretty paper and ribbon!! 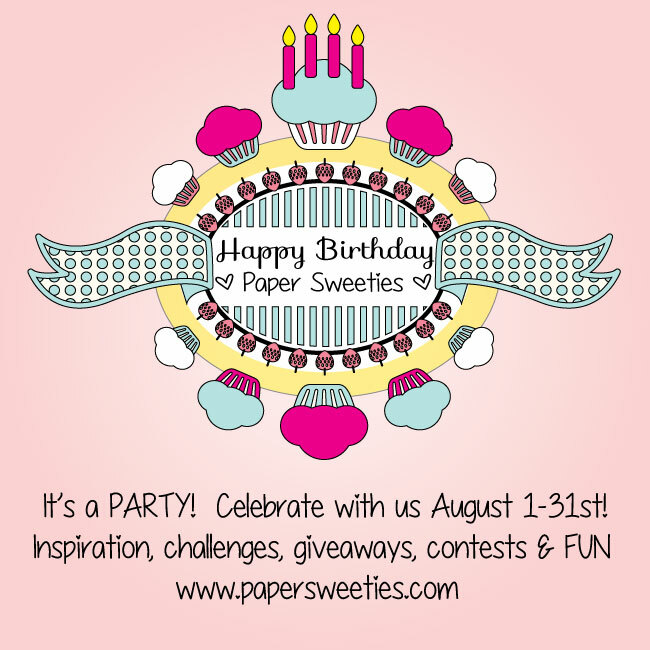 So good to have you share your creativity with us highlighting Paper Sweeties for the birthday blog hop! I miss your awesome coloring skills and creativity!!! Beautiful! Love the paper pieced umbrella. Such pretty papers and colors. Cute card and beautiful paper-piecing! What a sweet card! Love the paper piecing!